For business or with family, travelling with Pleasant Travel. Pleasant Travel have at your disposal some modern transport vehicles, With all the requirements for the greater convenience. Do not hesitate to contact us, filling out the form or calling our number. Need some specific service? 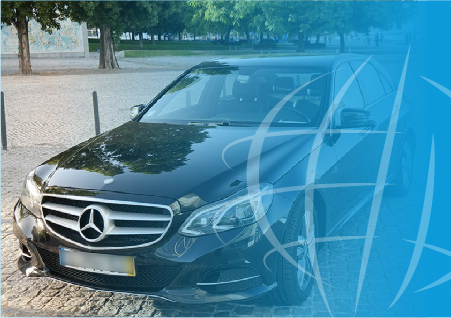 with pleasant travel you have at your disposal all the comfort, privacy and mobility you want. Try it, and you certainly will not regret it. One of the oldest cities in Europe, founded more than 3000 years. The second oldest Capital City in the European Union, commended the strategic position at the mouth of the Tagus River was the main reason of human occupation for thousands of years. Village of charms and romanticism, World Heritage recognized by Unesco. Landscape and palacios, parks and stately homes and a lush vegetation. Cabo da Roca in costa maritima, situated 140 metres above sea level is the westernmost point of the European continent.. It belongs to the District of Santarem, in the central part (after the now defunct/former Vale do Tejo) and the Médio Tejo subregion. His worldwide fame is due to the fact that, on 13 May 1917, the Virgin Mary appeared to the shepherds, in the form of our Lady of Fatima.